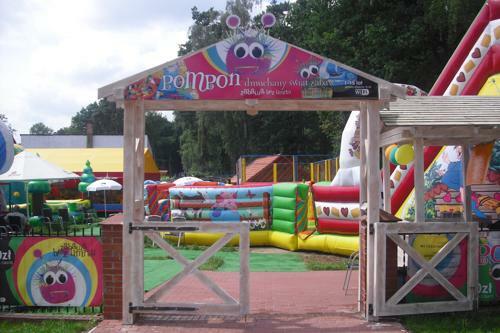 Poland is a very child-friendly country. 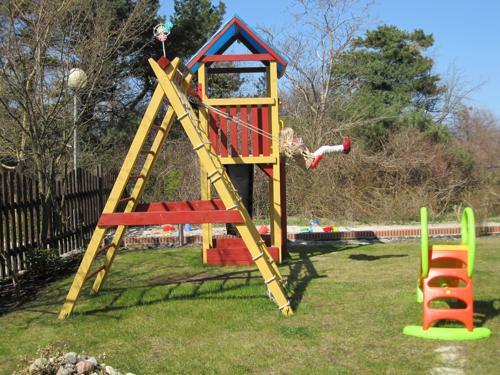 Many larger stores provides playground equipment, often in exchange for money mostly 1 zloty (€ 0.25), you will find in the malls areas where children can play or will be supervised. 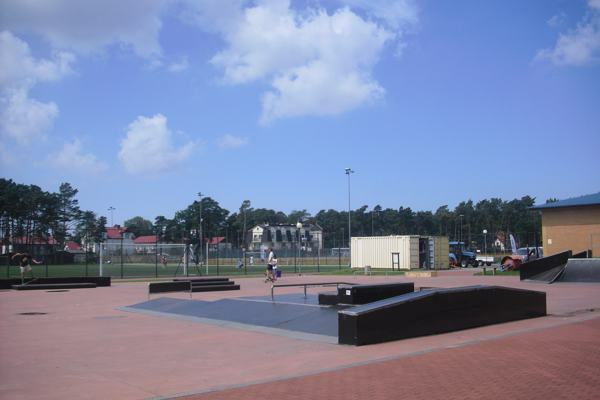 In the seaside resort Niechorze commercial playgrounds for children as well as several amusement parks are spread all over the place. On the beach you will find a large waterslide and distributed several inflatables. For adolescents several beach volleyball facilities are located right on the beach. 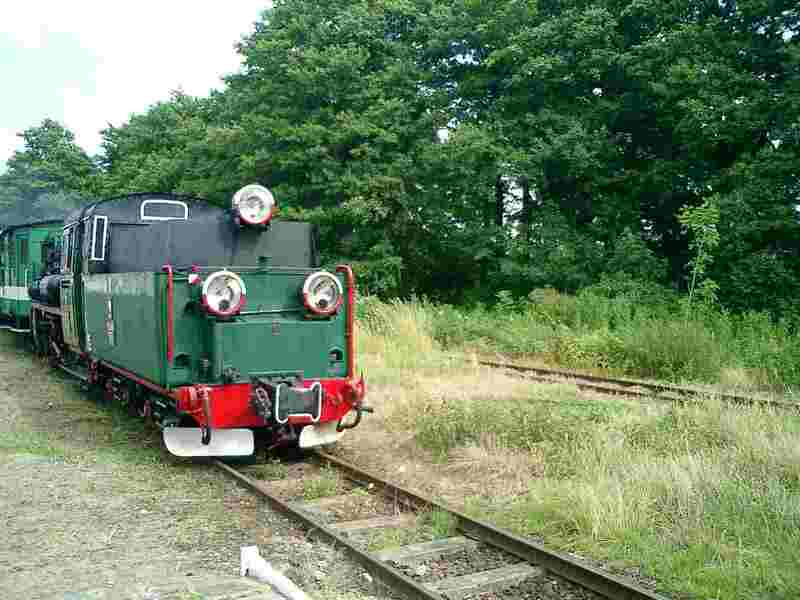 One of the most interesting sights in Rewal is the historic narrow gauge railwa “Retro-Express”. 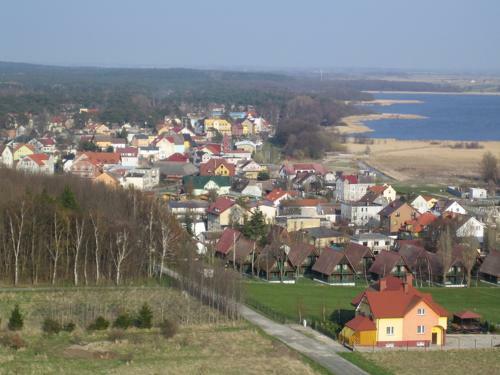 This train leaves Gryfice in the morning and runs all day by theseaside resorts. In Niechorze there are the most beautiful historic lighthouse on the Polish coast. This perched on an approximately 20m high cliff on the beach. The 45 meter high building is a symbol of the holiday region Rewal-Niechorze and one of the biggest tourist attractions. 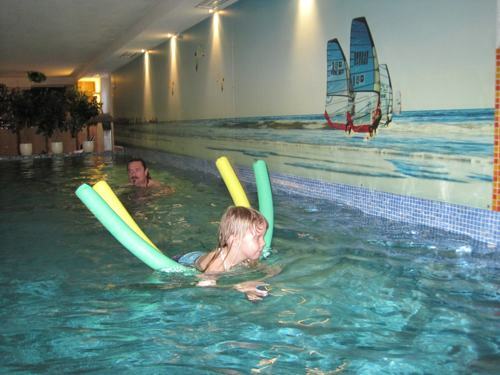 The Villa del Mar is known as a very child-friendly hotel. 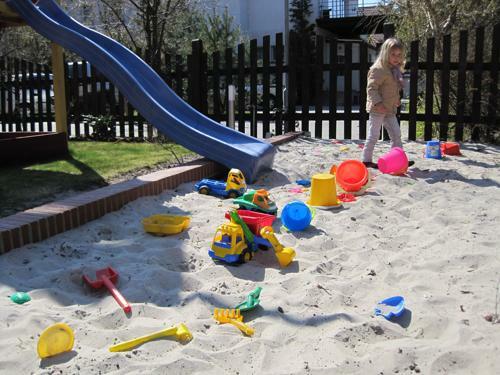 In addition to the coffee garden is a playground, digging, and climbing area for small children, in the restaurant you will find a play area with popular games and colors for drawing. The swimming area at the beach hotel Villa del Mar is very popular for children, in particular by its pleasant warm temperatures both in, and outside the pool. With only 14 suites, our hotel can’t offer any child care.